I’ve been using Last.fm – the tracking service to catalogue the music you listen to – since 2004. Since then, I have ‘scrobbled’ about 1,600 different artists, and just over 43,500 tracks. To be honest, I don’t check in on Last.fm very often, preferring to let it just carry on doing its thing in the background – looking in every once in a while to see how things are getting on. I tend to have periods where I don’t listen to a whole lot of music, and there’s some useful information in there to help spot when that’s happening and do something about it. I can always look back and dig out some of the bands I haven’t listened to in ages, and try and rekindle some of the associated excitement again. I’m not a very good passive music listener… preferring to be more involved when I do. 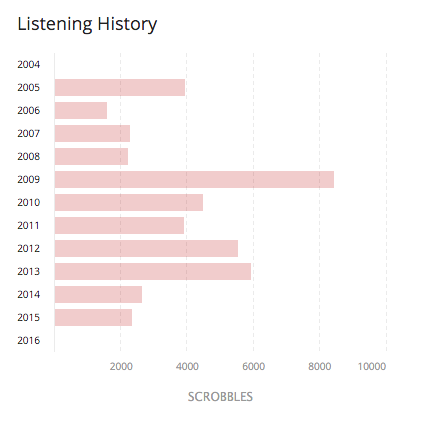 A couple of months ago I realised that my music habits over the past couple of years have slipped pretty dramatically – going from 5,952 scrobbles in 2013, to 2,671 in 2014, and 2362 in 2015. The figure for this year is slightly higher than it would have been had I not realised and made a conscious effort to listen to more. Moving House – I always preferred listening to music through my amp + speakers combo than whilst wearing headphones. In my previous (shared) flat, the audio setup was used purely for those purposes whilst I was hanging out in my room. Now, it’s used as my main output – connected up to the TV. Because of that, it gets used far less for music, and I listen to a lot less as a result. Work – Two years ago I went from working in an office where I would listen to music constantly during the day to working from home. Whilst this was great, it meant that I didn’t always need to block out what was going on around me, and ended up listening to music less as a result. In addition, if I needed some background noise, I would tend to opt for the TV. Not being involved – I used to be in a band, write for a music zine, and a whole lot more. I’d naturally come across music I loved and get excited about it. I don’t really do this at all anymore. New bluetooth speaker – I always thought that bluetooth speakers sucked, and generally they do. After trying out a JBL Charge 2 though, and hearing how great the bass response was, I got one. 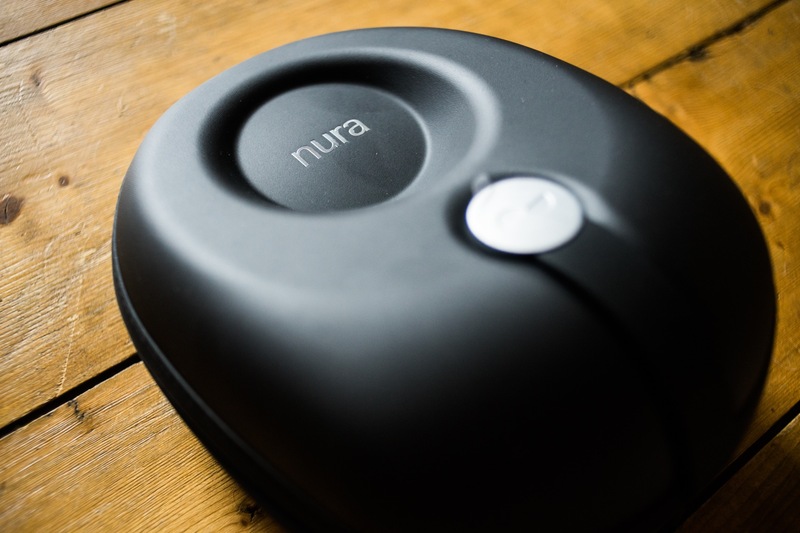 It’s portable, and means that we can listen to music whilst travelling easier – or whilst in different rooms without headphones. 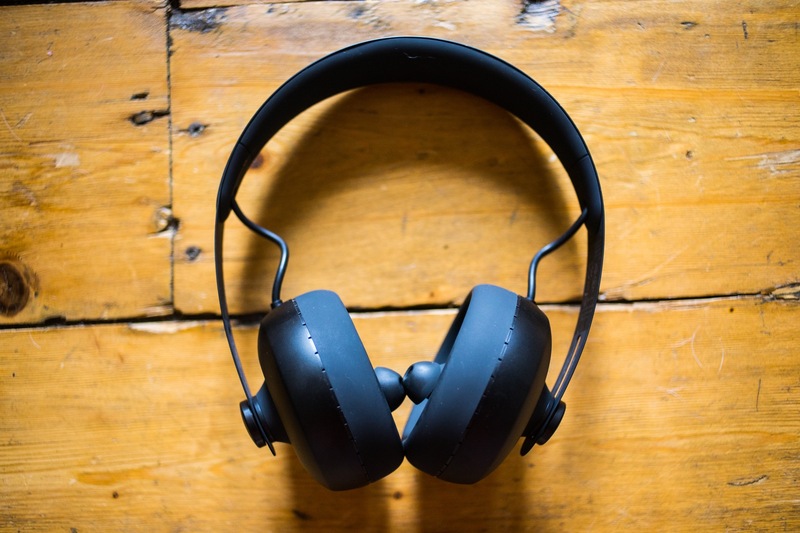 New headphones – I got a pair of open backed Beyerdynamic headphones that have ultra soft ear cups on them. 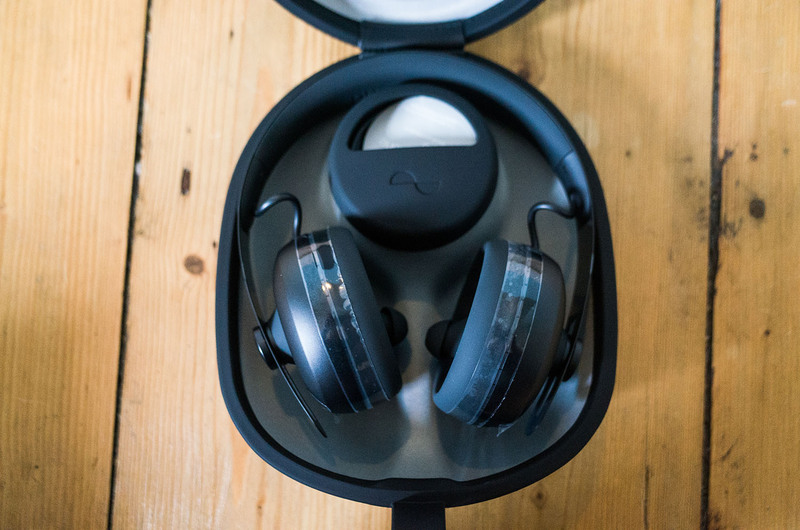 Coupled with a cheap FiiO mini amplifier, they sound incredible – and I can wear them for hours at a time. 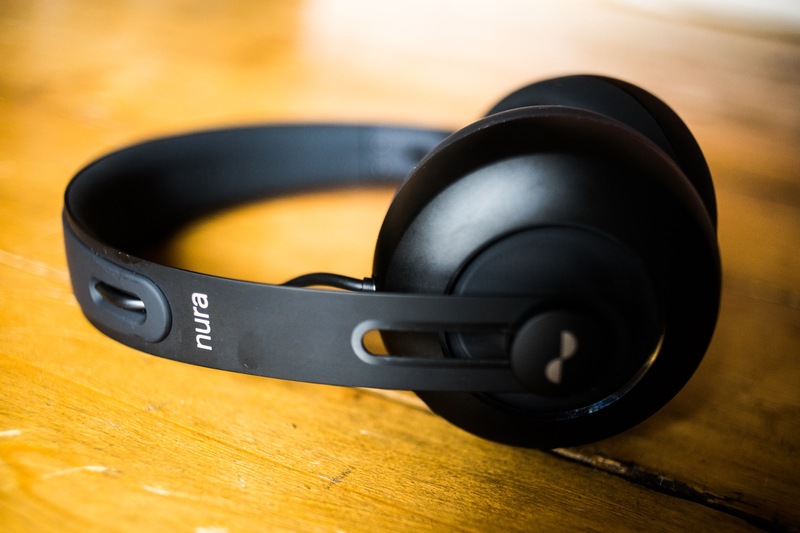 Listening to music on them is a pleasure, and means I find myself doing so far more often whilst working at home; concentrating better as well. Going to the gym – I stopped going to the gym when I moved flat, as there wasn’t a decently priced one nearby. One has opened up across the road, and I’ve started to go pretty frequently. The music they play in there is utter gash, so that means an hour of music 3 or 4 times a week that I wouldn’t have listened to before. I’m using Vox on iOS currently to make sure that it gets scrobbled properly. Finding new music – The times I’ve listened to loads of music in the past has always been when I’ve gotten passionate about it and explored different artists to get excited about. When I can’t think of what to listen to, I tend to not bother. This year I’m going to make more of an effort to explore related songs on Last.FM and become more involved than I have been for a while. All the grizzly details of what I’m listening to can be found on my Last.FM profile here.